Francine is the owner and clinic director of South City Physiotherapy. Graduating from the University of Toronto in 1984, Francine worked in both hospital and clinic settings until opening South City Physiotherapy in 1990. Starting as a one-person operation, Francine has built South City into a multi-disciplinary, community physiotherapy and rehabilitation centre. 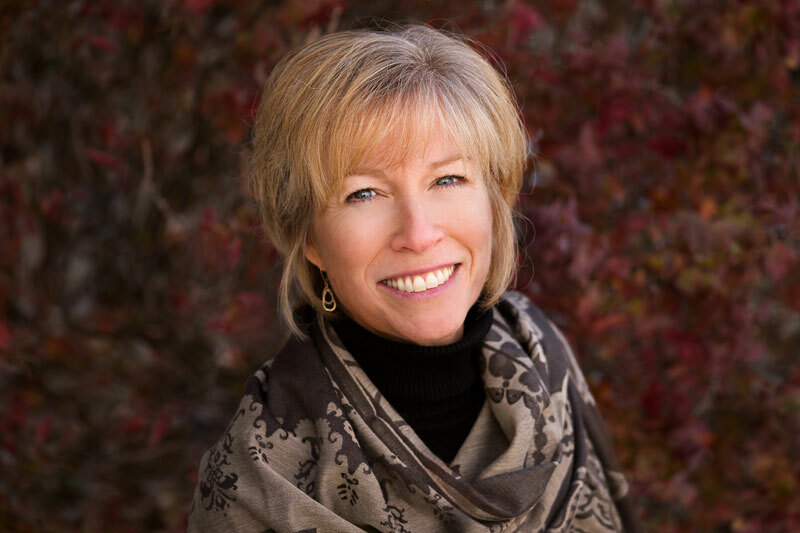 With a keen interest in orthopaedics, Francine has completed many post-graduate courses including the Rocabado Series for treatment of TMJ conditions, the McKenzie Series for treatment of spinal conditions, and other manual therapy and muscle energy courses. She completed her acupuncture certification from the Acupuncture Foundation of Canada Institute in 2005 and successfully completed the Gunn IMS certification in 2008. Through continuing education courses, Francine is also involved in the treatment of patients with vestibular conditions. As well as building a team of self-motivated, highly-skilled physiotherapists, Francine’s goal is to educate patients and the community at large about the benefits of physiotherapy for optimal health. Francine was recognized for her commitment to the well-being of individuals and the community in 2004, when she won the Guelph YMCA-YWCA Women of Distinction Award in the Health and Wellness category. She was involved in the community as a member of the Board of Directors of the Trillium Rotary Club of Guelph where she earned the Paul Harris Fellow Award. Francine is constantly involved in Community and Leadership Projects. Francine regularly performs speaking and public education engagements in the community for many groups.